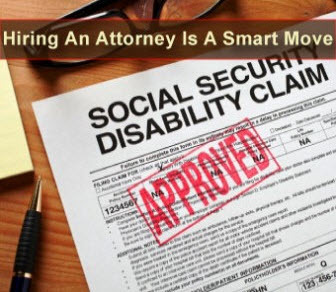 Stewart J. Diamond is an experienced attorney in Social Security disability. Mr. Diamond is a graduate of Touro Law School and was admitted to the Bar in 1996. Mr. Diamond is admitted to the Bar of New York State and United States District Courts for the Eastern and Southern District of New York. Mr. Diamond has been in private practice since 1996, and has specialized exclusively in Social Security Disability issues, both SSD and SSI, since 1999 serving all five boroughs of NYC. Mr. Diamond treats each prospective case as unique and individual. Obtaining disability benefits from the Social Security Administration, one of the largest Federal agencies, can be complicated. Mr. Diamond personally guides his clients through the Social Security Disability process, from the initial application to, if necessary, representation at an Appeals Hearing before an Administrative Law Judge. Mr. Diamond is a member of the Brooklyn Bar Association, the New York County Lawyers Association, the New York State Bar Association, the American Bar Association, and the New York Social Security Bar Association, and well as being a sustaining member in the National Organization of Social Security Claimants Representatives.